The nine-eleven with the starting number 93 spent 25 minutes in the pits with technical problems. 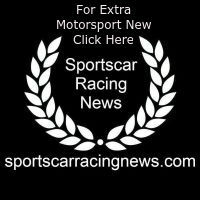 Patrick Pilet (France), Earl Bamber (New Zealand) and Nick Tandy (Great Britain) were able to rejoin the race however they have lost contact to the leading group. Bad luck hit Romain Dumas (France) and the two Germans Timo Bernhard and Sven Müller. Their #94 Porsche retired during the night with damage to the suspension. 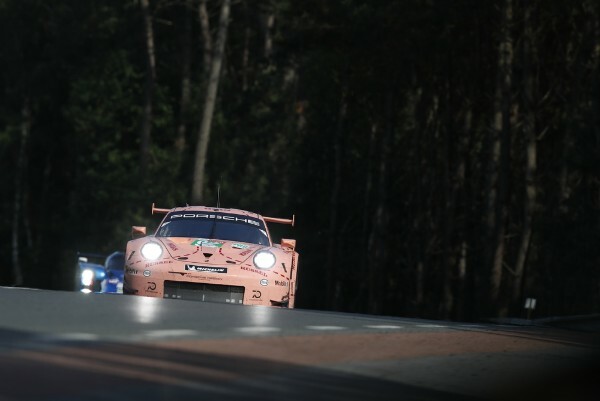 In the GTE-Am class, the #77 vehicle fielded by Dempsey-Proton Racing and driven by Porsche Young Professional Matt Campbell (Australia), Christian Ried (Germany) and Porsche Junior Julien Andlauer (France) safeguarded its top position. And the 510 hp nine-elevens with the starting numbers 99 (Proton Competition), 56 (Team Project 1) and 80 (Ebimotors) are still looking promising at the world’s toughest endurance race.